Achieved with state-of-the-art technologies in electronic hardware and software designs. Sonar technology was originally developed for detecting and locating submerged objects in water by means of the sound waves they reflect or produce. Computer system, custom software-for survey control and report generation, power supply, and interface module (for sonar probe). State-of-the-art electronics, magnetic compass, gyro compass, velocimeter, rotating and tilting mechanism, and acoustic transducer. The transducer can tilt to +/- 90 degrees, insuring complete imaging of the cavern. Maximum operating pressure: 6000 p.s.i. condition of the pipe (scale, corrosion). Sonar Measurement in Crude Oil: Up to 400 ft. Supplied by Sonarwire: Computer system, subsurface probe, and printer. 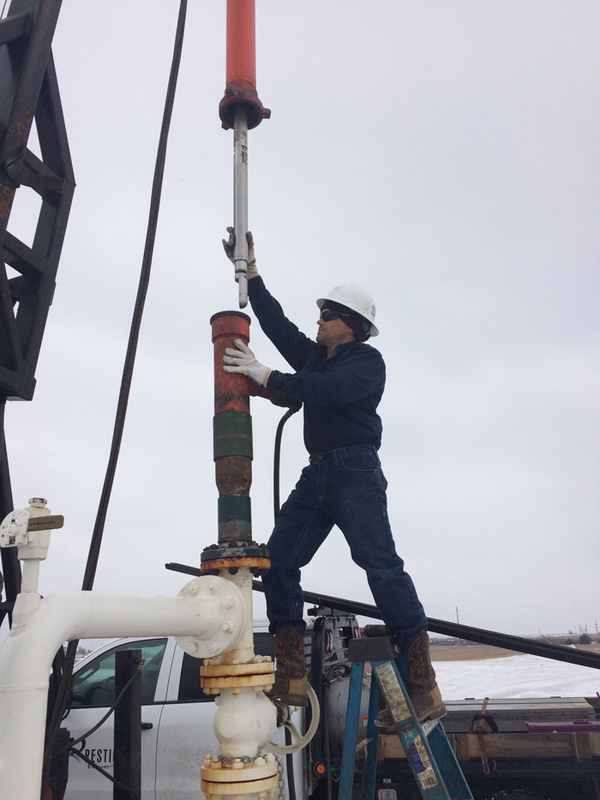 Additional equipment required: Wireline truck with a single-conductor wireline, Gearhart connector, and 120 vac power source. Wireline specifications are 7/32 in. – 16,000 ft. or 5/16 in. – 22,000 ft.